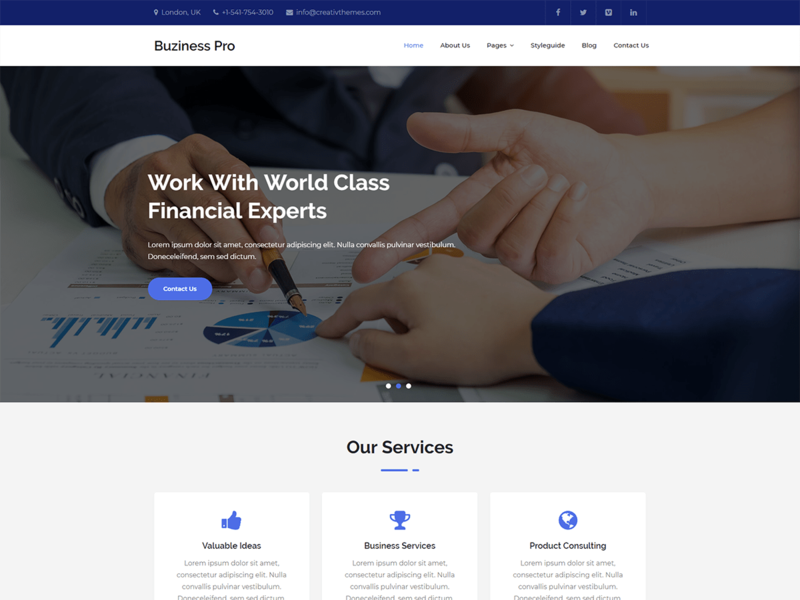 Buziness Pro is a multipurpose business WordPress Theme which comes with the unique and clean design. It helps you to create a beautiful multipurpose business websites. This theme is easily customizable, fully responsive and support all modern browser and device. Additionally, this theme is compatible with Gutenberg.